If your AC unit begins to deteriorate, it is necessary that you have HVAC technicians service them. Timely air conditioning maintenance and repair helpsto ensure continuous comfort within your property. For sure, the professionals will bring with them their own bag of tools. Read below to learn what technicians have in handy when they do work on your systems. Who knows, you might be able to ask valuable questions about tools when there is a need to. Basic hand tools are used across many trades, including the HVAC industry. One of them is the hammer. Probably the most obvious must-have, it is used to fasten or remove nails apart from providing the force needed to secure two materials. Another essential tool is the screwdriver. Typically available in a set and in various types, it is useful for tightening or loosening the screws when doing air conditioning repair. Pliers also come in a set, each of them used for a specific purpose. Wire pliers are used to cut wiring, while needle nose pliers are narrow enough to get to hard-to-reach places. Speaking of wiring, a wire stripper is used to peel off the covering. Wrenches, while often associated with plumbing, are also used for HVAC repairs and maintenance. Apart from the hand tools, HVAC technicians also utilize specialty tools for a variety of purposes. Since AC units are powered by electricity, it is important for technicians to use a multimeter. It is used to determine whether there is voltage or not, and checking for current on wires, outlets, or switches. Meanwhile, a specialized thermometer is used to look for changes in temperature to see if a piece of equipment is working properly. 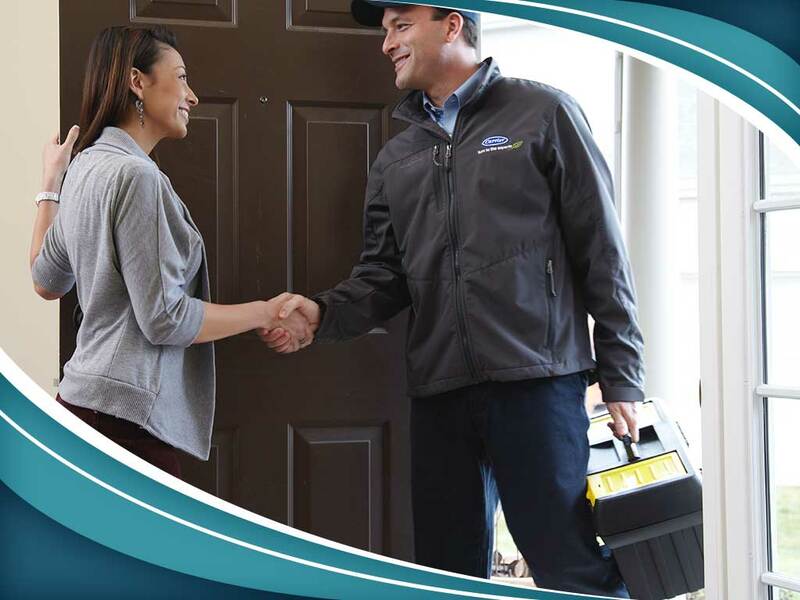 When it comes to top-notch HVAC services, Superior Air is the company to trust in Central California. Whether it is air conditioning installation or a heating system repair, home and business owners can be sure that our NATE-certified professionals are properly equipped with the right set of tools to get the job done. Give us a call at (559) 342-0023 for more information about our HVAC solutions and services. You may also fill out our contact form to get a free, no-obligation quote. We serve Visalia, CA and other nearby areas.